Before WW2, news filtered to Gandhiji, about Hitler’s persecution of the Jews – from Anglo Saxon sources. 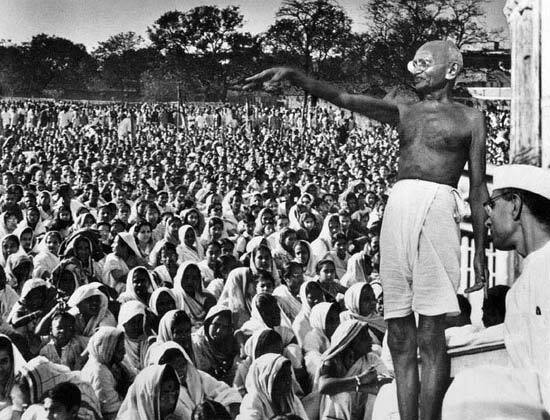 Gandhiji had put the British colonialists on the defensive – and the British colonialists attempting to show themselves as betters – compared to Hitler’s Germany, the French or the Dutch colonialists. “… a war against Germany … would be completely justified … But I do not believe in any war … pros and cons of … war is … outside my … province … If I were a Jew … born in Germany … I would claim Germany as my home … as the tallest … German may, and challenge him to shoot me or cast me in the dungeon; I would refuse to be expelled or to submit to discriminating treatment … I should not wait for the fellow Jews to join me in civil resistance but would have confidence that in the end the rest are bound to follow my example. If … Jews … cannot be worse off than now … no … sympathy … in the world outside Germany can (help)… even if Britain, France and America were to declare hostilities against Germany … the calculated violence of Hitler may even result in a general massacre of the Jews …” (ellipsis and bold italics mine). Jewish Frontier, a New York magazine, riddled Gandhi’s proposal in March, 1939, and sent him a copy. He quoted at length from the attack. Gandhiji gave similar advice to the Palestinians. Both, the Jews and Palestinians ignored his advice. The rest is history. More than 10 million Jews and Palestinians killed till date – and the killing continues. 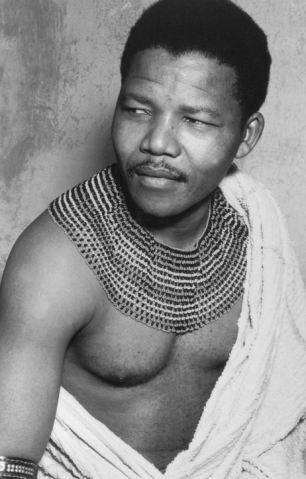 Nelson Mandela in traditional tribal dress circa 1950. Originally named Dalibunga; family and close friends refer to him as Madiba | Image source & courtesy - dailymail.co.uk | Click for larger source image. For all those who claim that Gandhiji’s success was unique should look at history again. Martin Luther King used Gandhiji’s ideology – and the African Americans have made more progress in the last 30 years than in the previous 300 years. Nelson Mandela’s success is too recent and well known for me to repeat. But his neighbour Robert Mugabe and Joshua Nkome did not follow Gandhiji – and Zimbabwe’s state of affairs is well known. Lech Walesa’s success in Poland is there for all to see. For all those who claim that Gandhiji’s methods required benign despots (like the British colonialists?!) are mistaken. The blood spilled by the British colonialists in Kenya, Malaysia, Rhodesia, South Africa is unparalleled. 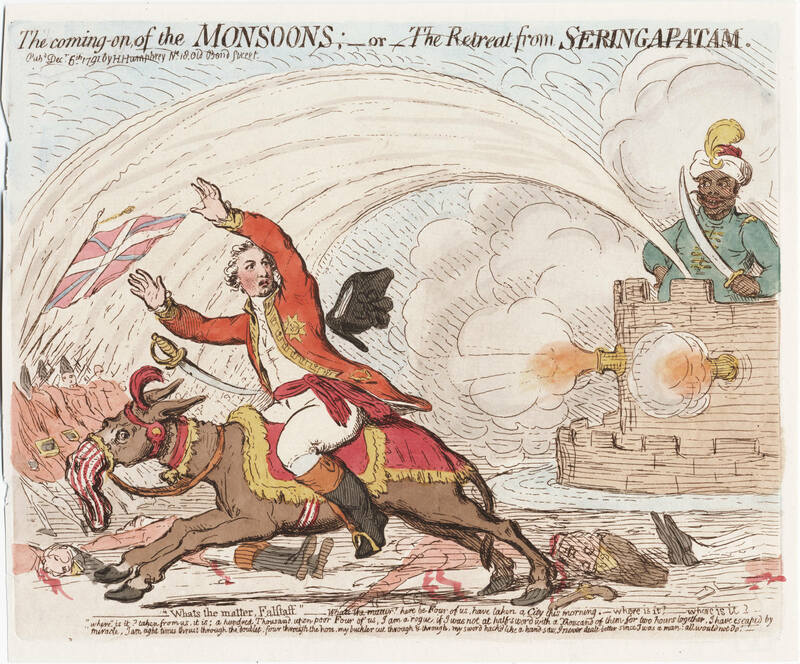 The myth of benign British rule in India is a carefully crafted propaganda – aided and abetted as much by India’s Congress Party and the British themselves. Similar whitewash of British colonialism and genocide has been successful in Malaysia and Kenya. The 200 years of American history of legal, institutionalised white bigotry is unprecedented in scope and magnitude. The White Apartheid regime was no less brutal than Hitler. The Communists brooked no dissent and the totalitarian hold on power was defeated by a Union leader. Looking at the success of Gandhi-ist struggles the world over, the chances of LTTE success, even if they win the battle against Sri Lankan Government, is dim. Can a nation born out of killings, bombings, terrorism remain peaceful thereafter? Violence begets violence. Success using Gandhiji’s methods are more likely against the Sri Lankan Government. Afghanistan’s descent into Talibanic regression was certain. The imprisonment of the Gandhian Pathan /Pashtun leader, Khan Abdul Ghaffar Khan by Pakistan – an American client state left Afghanistan with shallow, uni directional non-leaders. After the deposition of Zahir Shah, the vacuum in leadership did Afghanistan in. Hindraf, is going down the ‘external sympathy’ path that the Jews used and failed. Hindraf, talk to your fellow Malaysians. The Queen is too decrepit an institution to help you. Like Haitian generals, time and again, Ho Chi Minh, drove back Western colonials – each time they went back on their word. The French had promised freedom and de-colonialisation after WW2. Thereafter, they tried wriggling. The French created a mess – before leaving in 1956. Just like Britain did in India (by creating a Pakistan and Kashmir) in Malaysia by dividing Singapore and Malaysia. US decided that they could ‘clean up’ – and make Vietnam into another client state like the other SEATO (now ASEAN) members. 20 years later, the US admitted defeat and decided to slink away. The Chinese decided to take swipe. Three of the five permanent members of the Security Council, (supposed Super Powers or mini-Super Powers) tried their hand at Vietnam. All failed. And after defeating these ‘Super Powers’, the Viets did not flex their muscles with any of their neighbours. 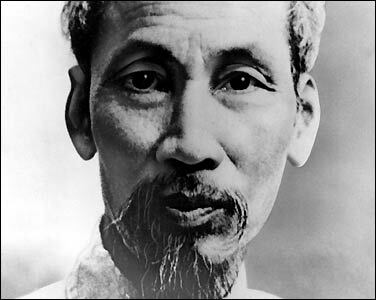 Ho Chi Minh’s quiet leadership, his frugality, his unblemished personal life inspired the Viets to take on the world – and win. After becoming President of the Democratic Republic of Vietnam, he lived in a gardener’s cottage and then a peasant house built on stilts beside a pond. Just like Gandhiji, he died just before seeing his dream came true. Ho Chi died in 1969 – a few years before the last of the colonialists was thrown out. 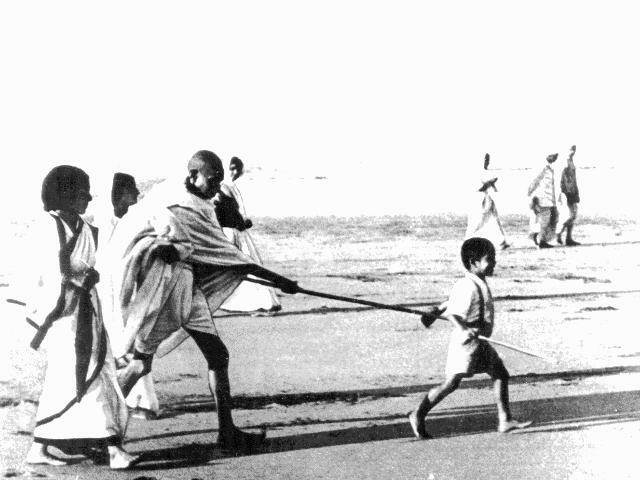 His was the kind of war that Gandhiji always believed in – ethical, moral. 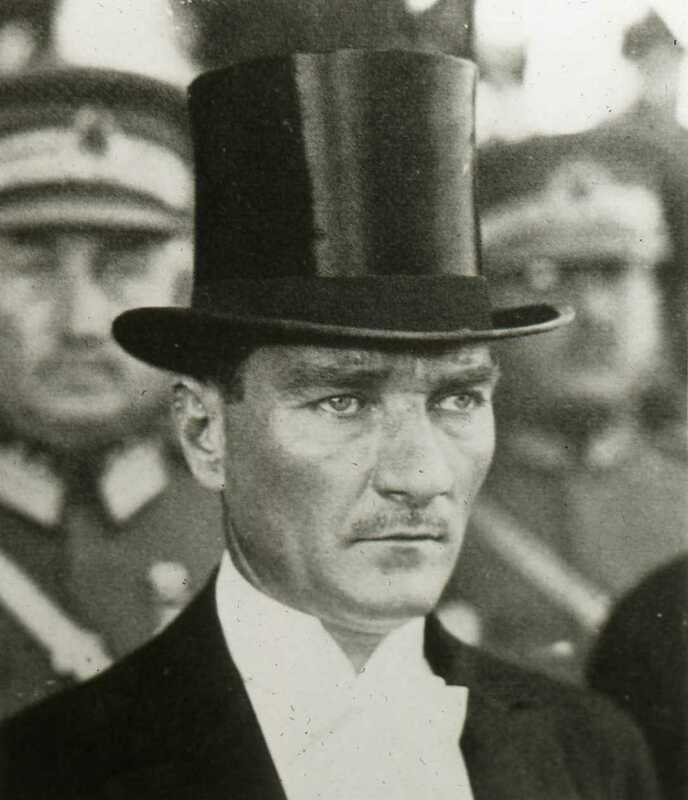 Without hate, rancour, ill-will or subjugative ambitions. Ho Chi Minh was truly the second coming of Gandhiji – the predicted Kalki. The commercial success of Attenborough’s Gandhi (made with Indian Govt. financial help) proved the international appeal and power of Gandhiji’s message. Gandhiji’s relevance to the modern world was well interpreted in the movie Lage Raho Munnabhai. It’s commercial success further bolsters Gandhiji’s enduring message. Much like Gandhiji said, ahimsa and satyagraha require strength. Few have the strength. A few months after this post, (Summer 2008), the Harvard International Security, Vol. 33, No. 1 (Summer 2008), pp. 7–44, published a ‘study’ – ‘Why Civil Resistance Works’ report by Maria J. Stephan and Erica Chenoweth. Amazingly, this ‘report’ does not mention the Haiti’s War of Freedom (even once) which defeated all the European superpowers (France, Britain, Spain) of the time. Of course, the report has an excuse that the period under review is from 1900 onwards – but the most important, significant, freedom war of the last 200 years cannot be wished away. What about Ho Chi Minh? Not mentioned even once. 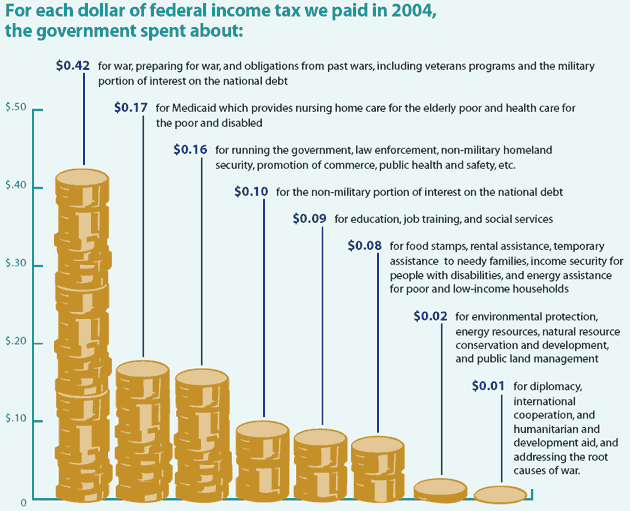 Vietnam is mentioned in a citation- and not once in the main report. Gandhiji is mentioned once – in the passing. And another time in a reference. Lech Walesa, who started the unwinding of the Russian East European Empire is not mentioned even once. Mandela is not mentioned even once. Martin Luther King is mentioned once. But the Catholic Gusmao, who received help from the West, is taken as an epitome of non-violent success – is mentioned 9 times. The two successes that they talk about happened in ‘Catholic’ countries – East Timor and Philippines. The one failure that they analyse is Buddhist Burma.